Quality laminate flooring from our sales program is sourced from all around the world. Because we have so many different types of clients, we need to have different laminate flooring types to suit all tastes and demands. Renounced brands which we represent produce many high quality laminate types. They produce different collections so they can meet demands of all clients. There are different types regarding colour, décor, surface texture, thickness, tile size and abrasion class. When buying laminate flooring it is advisable to have in mind type of furniture you are placing in rooms and what colour will your walls be. That way you can easier decide on type of new quality laminate flooring which will best harmonize with everything else in your home. It is also important which type of tile sizes will you buy. Different room sizes demand different types of tiles. Thickness of quality laminate influences on warmth of your new floors and how laud your flooring will be. Thicker types of tiles dampen sound better and are warmer to the touch. We have many gorgeous colorful laminate floorings which are made from best quality sustainable materials and are very durable. 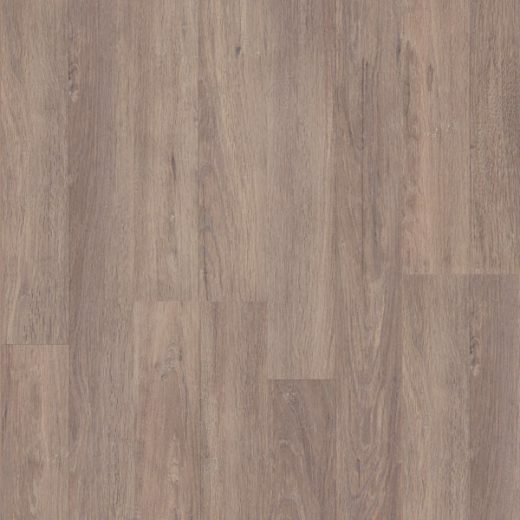 Best selling type of quality laminate flooring among our clients is classic oak décor laminate. We highly recommend it, if you are buying laminate flooring which looks like hardwood flooring as much as possible. It is perfect for creating different laminate flooring types of look for your home. It can be used for achieving contemporary or traditional appearance of rooms. 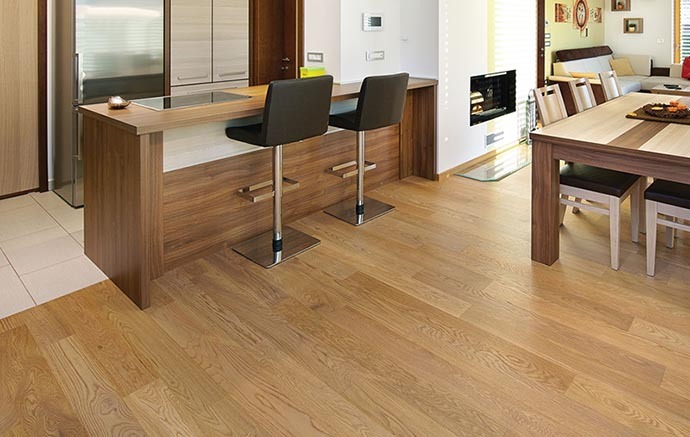 Quality oak laminate flooring is available in white, grey, brown and black colour. Especially attractive are silver, golden and red nuances of quality oak laminate which enhance every room. Quality laminate flooring is installed with simple floating method using different types of underlayment. Most commonly used type of underlayment is foam because it is very easy to work with, it is widely available and is budget friendly. Other type of padding is rubber which is the best underlayment. It is expensive but it has qualities which can't compare to foam. On more type of underlayment for quality laminate flooring is cork. Cork is mostly used in buildings with many apartments. All types of underlayment have functions of water, sound and temperature barriers. They offer very good stability to quality laminate flooring, they correct and level minor surface imperfections of subfloor and allow laminate to naturally expand and contract.